Home / Literacy • Reflective Reading • Resources / *FREE* Guy Fawkes Task Map! Remember, remember the 5th November! 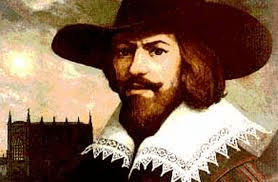 Well instead – forget planning – because here is a Guy Fawkes Short Read Text and a Task Map for you to use in class tomorrow! Best suited for P3, P4 and P5 – but could be a nice quick warm-up for something else further up the school.